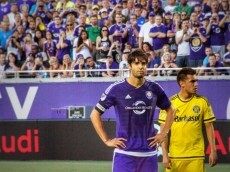 Think Kaka is Orlando’s Most Important Player? Soon, You Wont. 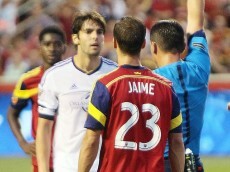 In Saturday night’s 1-1 draw in Sandy, Utah, Orlando City captain Kaka was shown a red card for what the referee deemed was violent conduct. 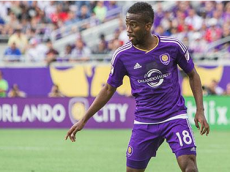 According to Orlando Sentinel reporter Paul Tenorio, Orlando plans to appeal the red card. 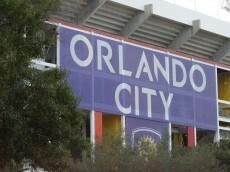 What goes in to the appeal process? It’s not as easy as you may think.